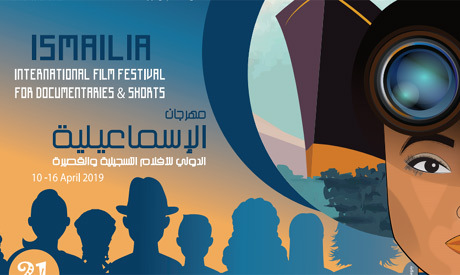 Egypt is opening the 21st edition of the Ismailia International Film Festival for Documentaries and Shorts on Wednesday. The festival is taking place in the coastal city between 10 and 16 April. The annual event, organised by the Ministry of Culture's National Cinema Centre, will screen dozens of films participating in its various contests on six screens across the Suez Canal city, in addition to others in special panorama and other programmes celebrating African, Polish and French films. 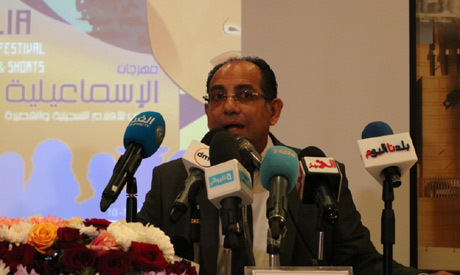 "We promise a very well-organised edition full of valuable films as has come to be expected at the Ismailia festival," the centre's Khaled Abdelgelil told journalists, critics and cinema experts during a press conference held at the centre's headquarters on Sunday. The organisers announced that they would print eight books related to the field and would host a number of workshops and seminars in addition to hosting a minor festival entitled 'Films and Jazz,' focusing on films made about the music genre. An international forum on the distribution and marketing of documentary and short films will also be held. Abdelgelil also said that he valued the support of ministry officials and Ismailia governorate, who have "offered continued cooperation" in the logistics of the festival, and praised the artistic effort of the festival's director Essam Zakaria, "who works hard with a very limited budget and mainly depends on the in-house resources and manpower of the centre." "Our experience in the last three years of separating the festival's presidency from the centre proved successful, and I call on any president who follows me at the centre to do the same," he added. Zakaria echoed Abdelgelil's words of thanks and pledged a successful edition. He also revealed that there will be two separate juries because of the high number of films competing. 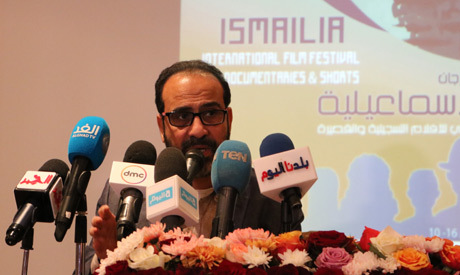 "The Ismailia Festival's success always prompts more filmmakers to take part, not to mention the rise of documentary and short production across the globe," Zakaria stated. The documentaries competition will be headed by well-known Egyptian director Yousry Nasrallah, while the Short Film jury is headed by French actress and filmmaker Maryline Canto. The Ismailia festival, held since 1991, will also honour the names of seven Egyptian, Arab and African filmmakers; including Egyptian DOP Said Shimi, Lebanese director Borhane Alaouié and Congolese Mwezé Ngangura. Ismailia is located 100km east of the capital Cairo, with various modes of transportation available to travel the Suez Canal city. Accommodation costs in Ismailia are lower than in the capital Cairo, with several hotels and resorts available for different budgets.